Keep Your Trees Happy & Healthy Throughout the Year. Trees and shrubs, like people, should have an annual check-up to ensure their health, safety, and continued vigor. Promoting beautiful and healthy plants requires a specific plan, knowledgeable personnel and professional equipment. 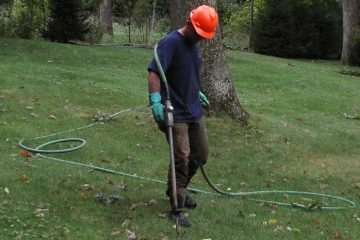 Tamke follows the tree and shrub care standards set by the American National Standards Institute. Contact us today for a complementary property visit. Inspect Your Trees: Check old bird-feeders or hardware (ropes/wires) in your trees while the foliage is off. The hardware can girdle the branches or trunk, possibly resulting in the loss of limbs or even the entire plant. Compost: Cold fireplace ashes in small quantities can be added to your compost pile and used as fertilizer for your plants. Use Caution When Salting: Salt can be absorbed by adjacent plants causing dehydration, defoliation and stress on the plant. Try using sand instead. Check Soil Conditions: Soil can be safely worked when a handful is squeezed into a ball and crumbles easily when pressed. Avoid compacting wet soil. Don’t rototill when it is wet. Replenish Mulch: Wood-chips are one of the best mulches you can use to conserve moisture, suppress weed growth and insulate the soil. Apply 3 to 4 inches in depth. One cubic yard covers approximately 100 square feet of bed area. Don’t forget to fertilize your shrubs at the same time. 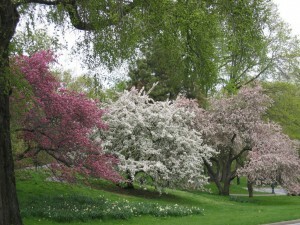 Prune Overgrown Shrubs: Proper pruning of trees and shrubs promotes good health by removing dead and diseased portions. 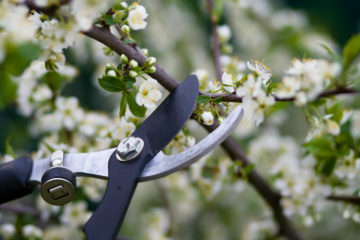 Pruning can also increase flowering. New Plantings: When selecting new plants for your landscape, ask for disease and drought resistant species. Cultivars (nursery-bred plants from an original species) are generally hardier and more disease resistant. Inspect for Unseen Insects: Inspect the underside of leaves for mites. Try using a white piece of paper and shake the leaves vigorously over it. If you see black/red specks on the paper it might be mites. Calibrate Irrigation Systems: Make sure your automatic sprinkler system is calibrated to provide at least 1” of water per week. Remember—one long watering is better than a daily wetting. Deep watering promotes correct root growth. Inspect Mulch: “Volcano” mulching is a phenomenon of mounding mulch thickly up against the trunk of the tree. 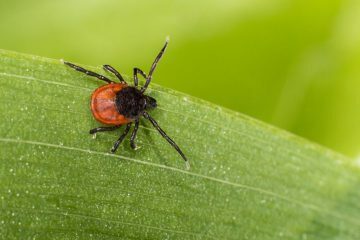 This can cause insect and disease problems. Level the mulch to no more than 3” in thickness and create a dish shape with a watering wing at the trunk base. Apply nymphal tick suppression: Tamke’s Winter Protection Program includes tick suppression to help reduce your exposure to Lyme Disease. Water: Trees and shrubs will benefit from hand watering during dry periods until freezes. 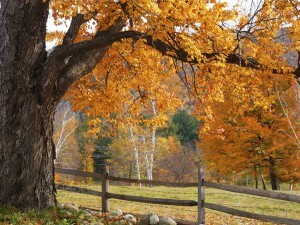 Schedule Rich-Roots®: Trees need fertilizer, like humans need vitamins. Apply our custom blend pressure-injected fertilizer every two years to improve the health of your trees. Mulch: Apply a thin layer in the late fall to help conserve moisture and stabilize temperature. Tree care is what Tamke does best! 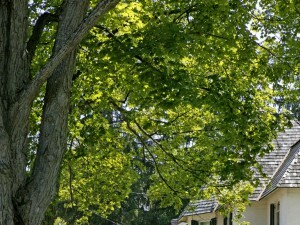 Tamke arborists have the expertise to maintain the trees your property, and, if necessary, safely remove a problem tree. Trees and shrubs benefit from regular applications of nutritional supplements. 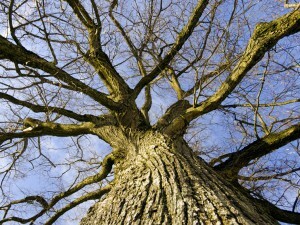 Tamke's Fertilization and Nutrition services promote tree health and alleviate stress. Insect and disease management is vital to you and your tree and shrub health. Eliminate insects, poison ivy, stink bugs and repel deer with regular maintenance. 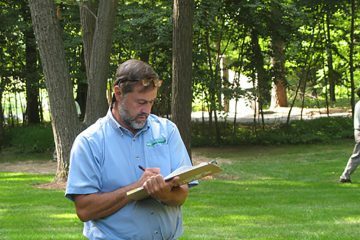 Utilize Tamke's trained professionals to evaluate the potential hazards on your property. We can provide complete analysis to you, your attorney, or insurance company.